After watching Cartoon Library Serieteket, have a meal at Crêperie de Mari. French cuisine is to the pleasure of all guests here. Come here and try perfectly cooked pesto chicken, bacon and galettes. 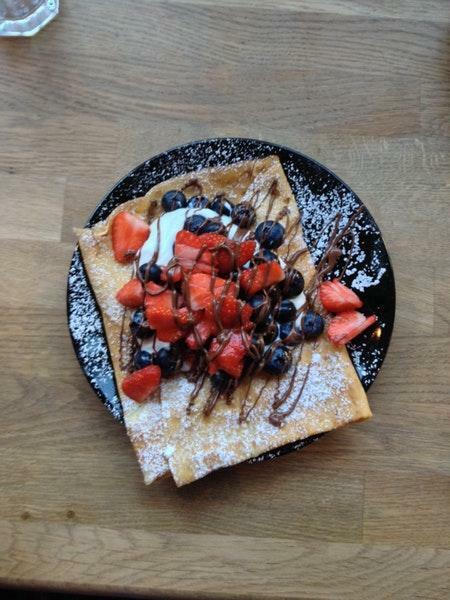 Enjoy good nutella crepes, ice cream and French crepes that are offered at this cafe. Get your meal started with delicious lager. 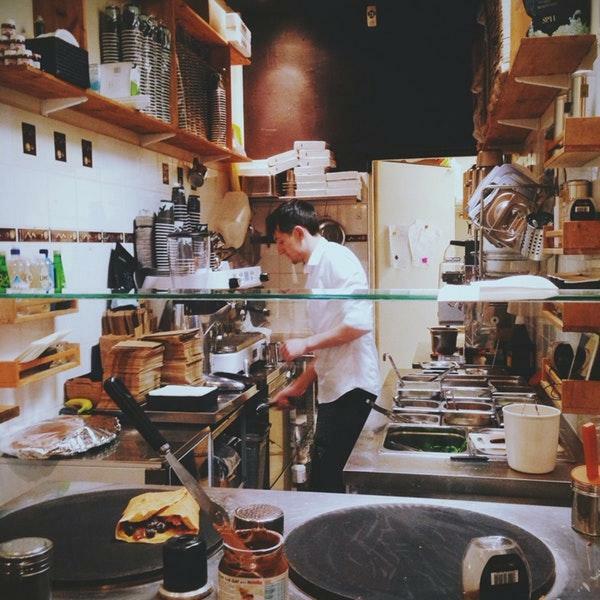 It's a must while visiting Crêperie de Mari to drink great chai latte, tea or cappuccino. The warm atmosphere of this place makes visitors feel relaxed and have a good time. On the top of all that, the staff is efficient. Terrific service is something clients like here. 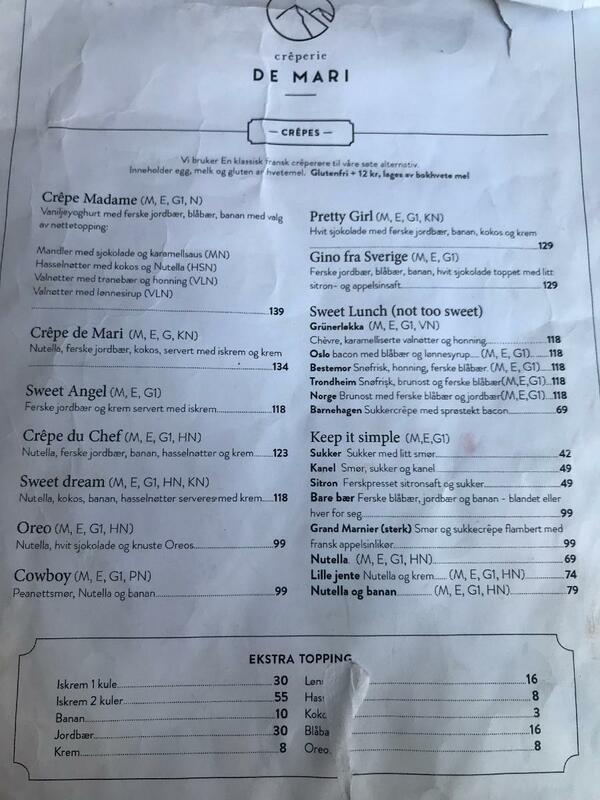 Prices at this spot are worth attention because they're reasonable. TripAdvisor users rated this cafe and it received 4.5. Super nice little spot to get some amazing crepes! Highly recommend this place! Very coog brunch place with different sweet and savoury alternatives.